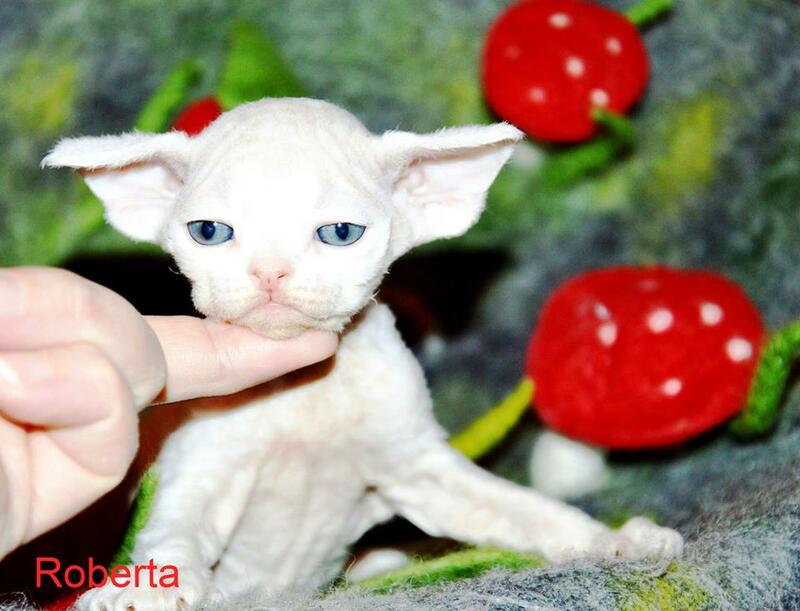 We are happy to welcome you at our website of the cattery breeding «Elfe Féerique» (Magic elf). 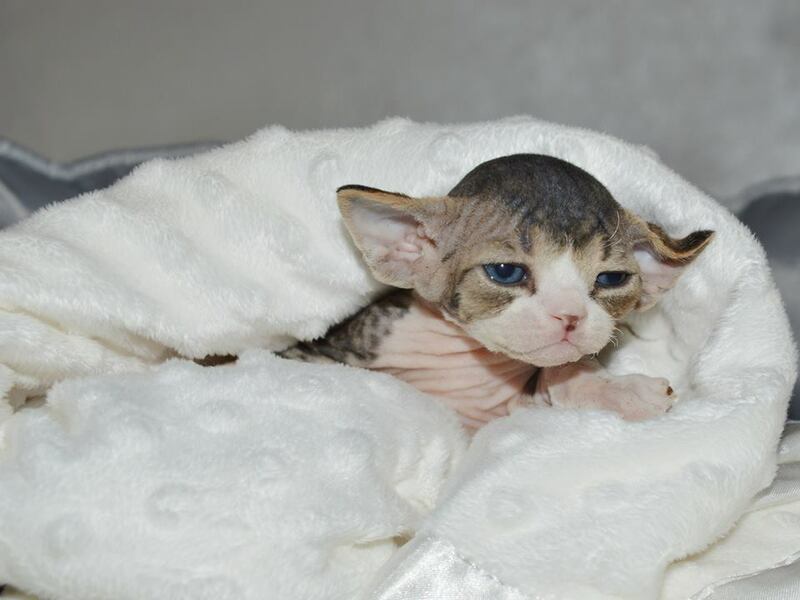 This is a small mono race cattery breeding of the race Devon Rex, which was registrated at the 26. of November 2009 in the «1. Deutschen Edelkatzen Züchterverband e. V. (1. DEKZV e. V.)», member of the Fédération Internationale Féline — FIFE. 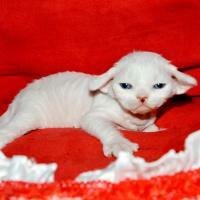 This cattery breeding is situated in the south-west of Germany, in the town Trier. If you dream of being plunged into the fairy world for a little time, if you want to touch the magic or present your children a piece of miracle, there is no better place to find! 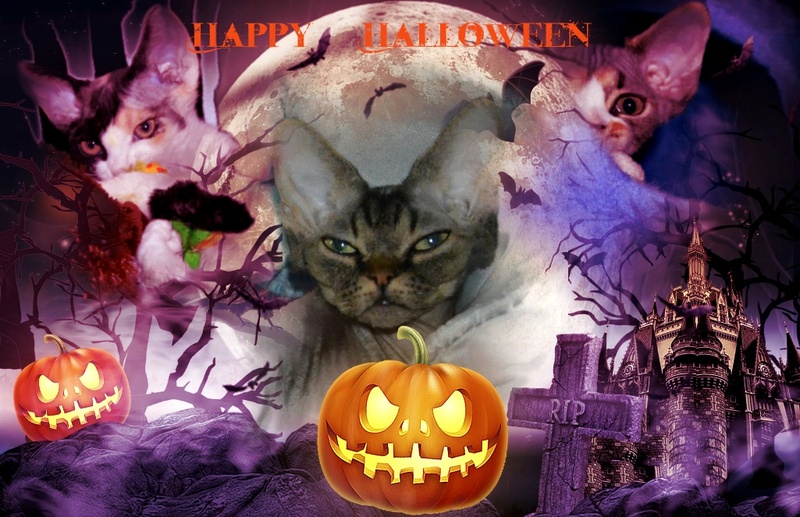 By us you can feel a fascinating energy of the mysterious creatures of the race Devon Rex. I hope, a virtual travel on the site of our cattery breeding «Elfe Féerique» will be pleasant and informative for You! Hello everyone! We were born! 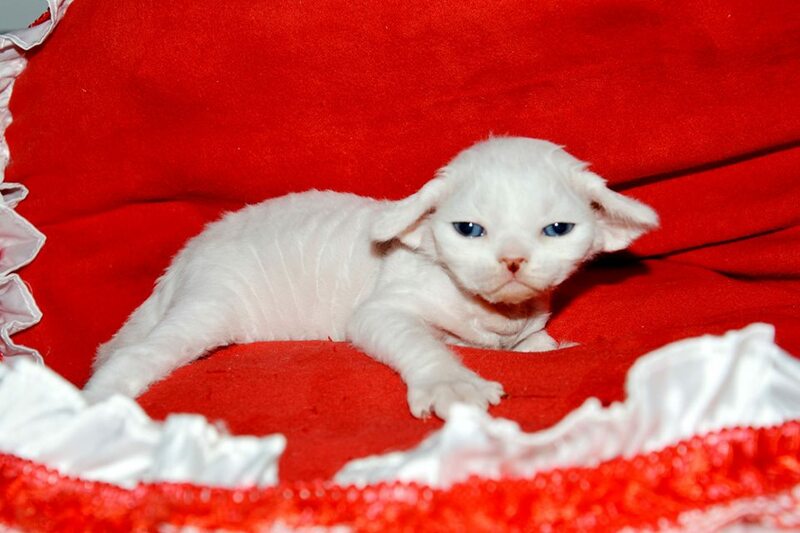 At the the end of March is expected a birth of kittens! 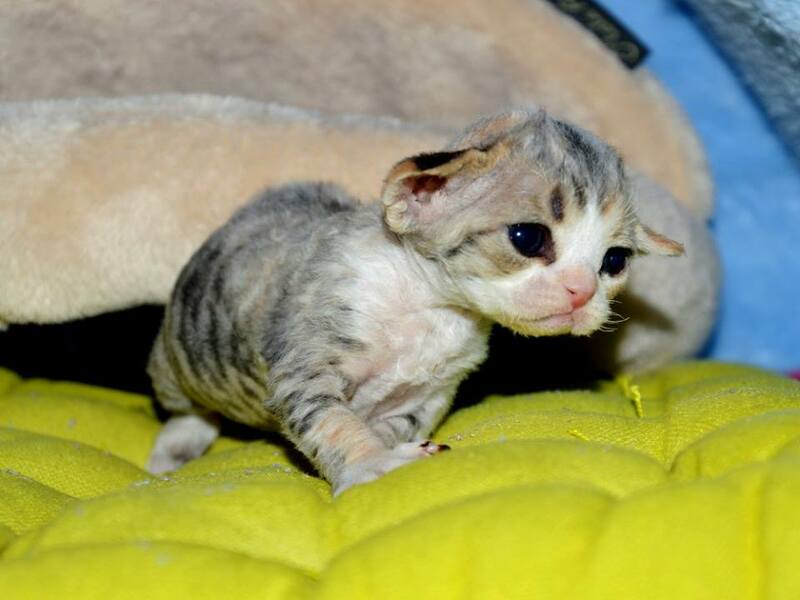 At the the end of January is expected a birth of kittens! 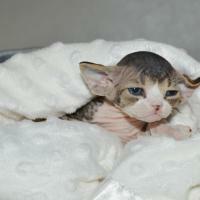 At the end of August is expected a birth of kittens!